According to Jack Norris, Registered Dietitian and the President and Executive Director of Vegan Outreach, North American vegans should take a modest iodine supplement; 75-150 µg every few days. Vegan iodine supplements can be found in most grocery or natural food stores, and most multivitamins contain iodine. In the United States, you can get the extra 75 µg of iodine from 1/4 teaspoon of iodized salt. If you are already eating 1/4 teaspoon of salt per day on your foods, make sure it is iodized. 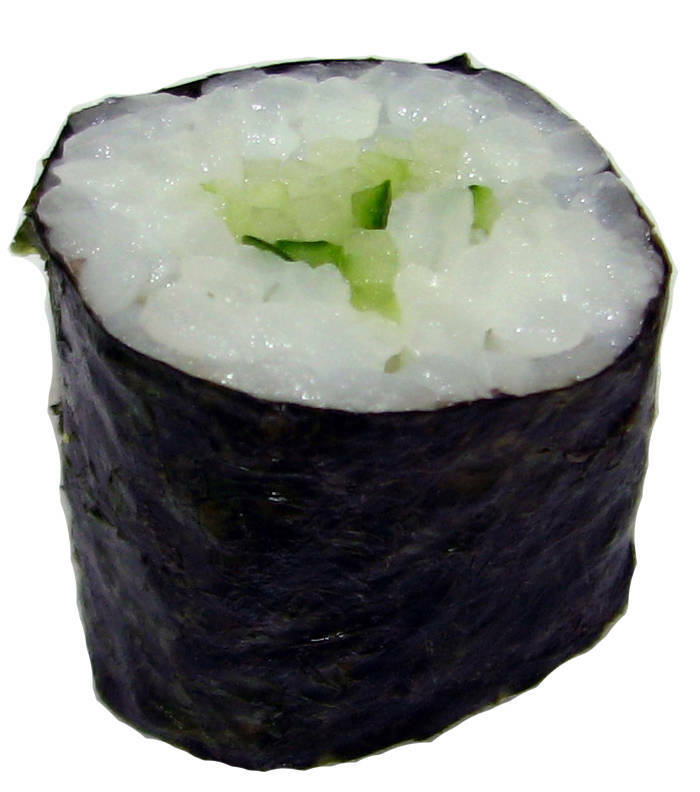 If you regularly eat seaweed (multiple times a week), you will probably get adequate iodine from the seaweed. However, the availability of iodine from seaweed is variable and it can provide too much iodine. Cases of iodine toxicity reported in scientific journals are often from excessive amounts of kelp and kelp tablets.